This book begins and ends as a continuation of d’Artagnan’s life, but most of the middle revolves around juicy romance and betrayal plots that don’t have a whole lot to do with him. Conflicts between rival financial ministers tie together the beginning and the end and are somewhat present through the middle. There are political conspiracies, jailbreaks, duels, hilarious coincidences, hilarious dialogue, romance, heartbreak, jealous women, jealous men, family secrets, chase scenes, fancy parties, religious political powers, royal marriages, royal affairs, conflicts of succession, kidnapping, peer pressure, fashionable clothing, scandalous paintings, secret doors, death, and over-dramatic young people. Basically, it’s a lot of the same sort of stuff as the previous two books, but way longer and with a melancholy ending, because this book goes all the way to the end of d’Artagnan’s life and a bunch of other characters we love die on the way. Of the d’Artagnan Romances, this is the most tragic. After listening to the whole thing, I think a three-volume division would probably break the story at better stopping places. If you want to read this in smaller chunks and take breaks between volumes, that’s definitely worth considering. For most of this book, I loved the plots. Between political conspiracies and court romances, there was always something happening, and usually more than one thing. A lot of high-concept ideas come together to form a twisty yet cohesive plot that made me want to keep listening. 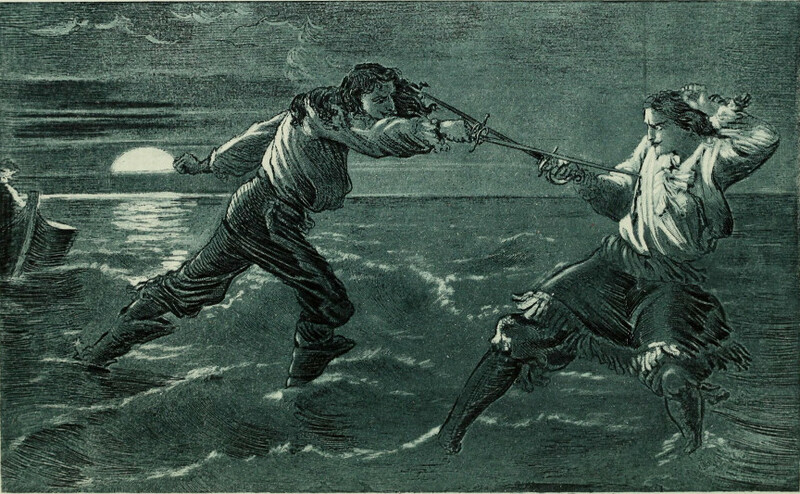 Plot threads and characters that at first seem irrelevant are important later—Dumas is just setting up the things to come. The plotting is a lot like you might expect in other serial publications like comic strips. 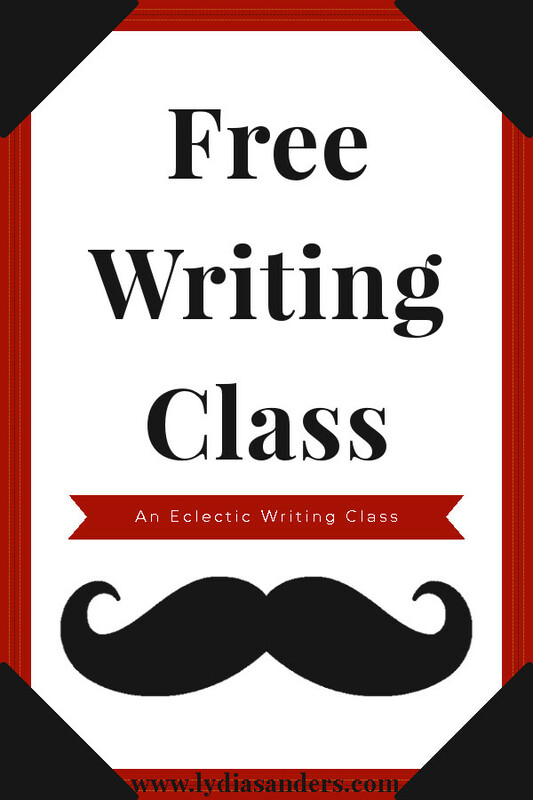 There are grand over-arching plots that the author builds toward, but in the meantime each scene has an arc and sequences of scenes make up their own mini-plots. I found the ending of Twenty Years After to be more satisfying and generally happier. This is a tragedy, so if you like happy endings, you might want to stop after book II or somewhere in the middle of this book while the romance is happening. I was also disappointed that one of the implied futures from the end of Twenty Years After did not actually come to pass. After finishing the book, I did some research on the historical events mentioned therein. There are some totally fictional characters with major plot lines, but I was amazed at how much of the plot was drawn from real history. The mixture of the truth and the lie is fascinating. This book romanticizes suicide and blames one character for another’s suicide, calling her a “murderer.” Modern feminists may find this segment especially offensive, but I can’t get into that without spoilers. There’s also character dialogue that mentions Jews. I can’t honestly remember if/how offensive it was. I think they were just casual mentions. Within the context of Dumas’s work, “Jew” usually refers to an owner of a pawnshop or similar business commonly run by Jewish people. This has nothing whatsoever to do with the plot. If you liked The Three Musketeers and Twenty Years After, you’ll probably like this book too, especially if you don't mind a melancholy ending. 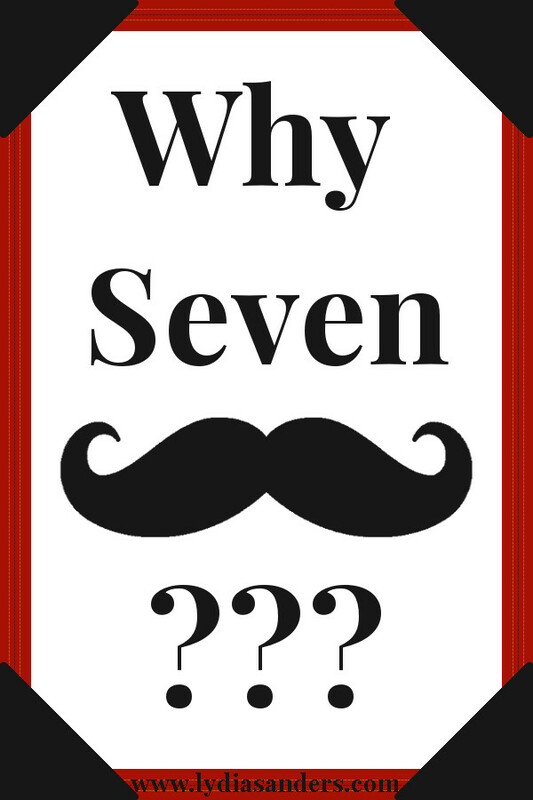 I give The Vicomte de Bragelonne: Ten Years Later five out of seven twisty mustaches. Eventually, I’ll get around to The Count of Monte Cristo, but after listening to this massive book, I’m ready to take a break from Alexandre Dumas for a while. 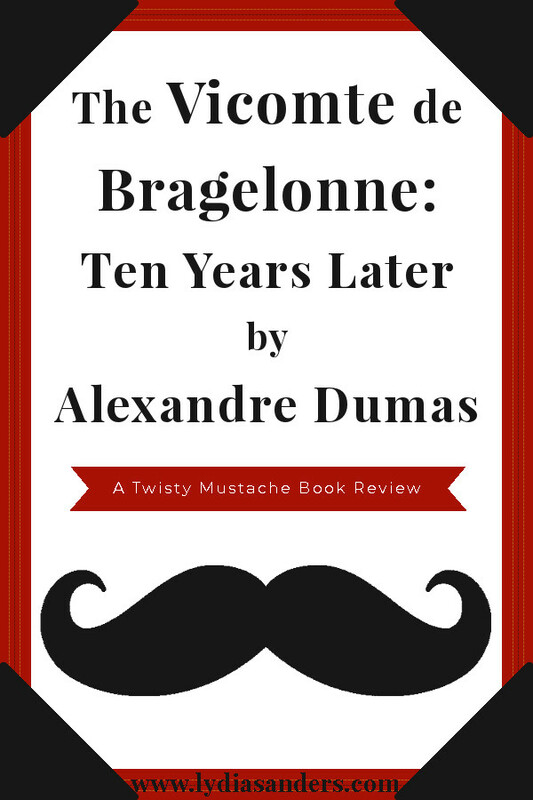 Have you read The Vicomte de Bragelonne: Ten Years Later? What did you think of it? Are there any other books you'd like me to read and review? Leave a comment below or my hairless ghost lemur will haunt your dreams.